I love that we've reached that time of year when the festive makeup collections are being released - the party season really is the time when it's acceptable to be a bit extra with your makeup, whether it's day or night. 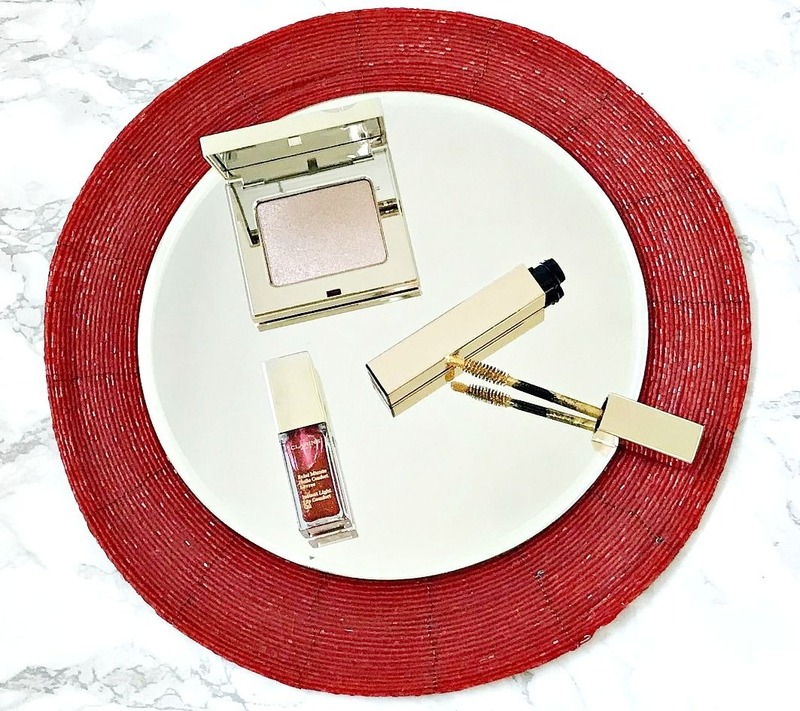 Today I want to show you the Clarins Festive Makeup Collection - prepare to swoon! One of the perks of writing a beauty blog, is that you are sometimes sent P.R. 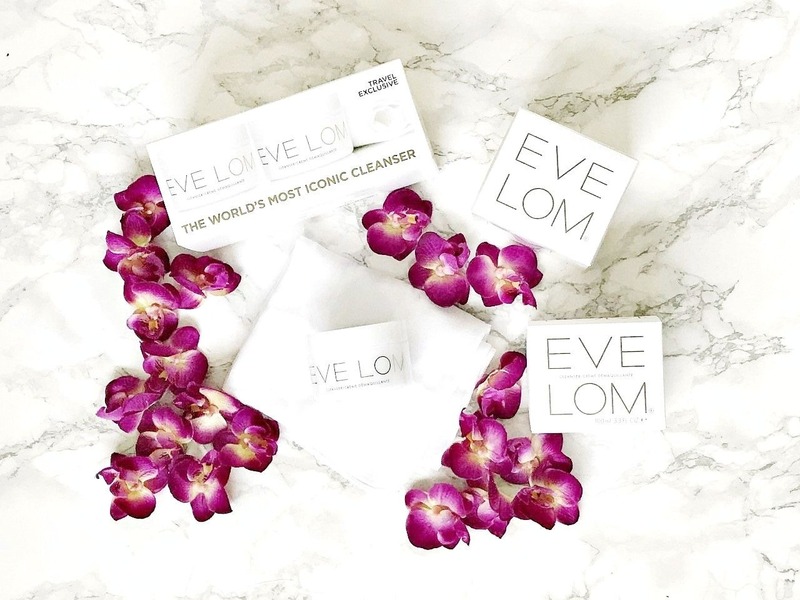 samples - this is definitely not a reason to start blogging and it takes time for a brand to notice you so if anybody thinks that you start a blog and receive products within weeks (or even months), they are very mistaken. Also, they aren't 'freebies' because if you consider the amount of time that you put into trialling a product, then taking photographs, writing posts and promoting the posts, if you were being paid by the hour, the total would definitely be more than the price of most products. That being said, I definitely consider the samples to be a definite perk as I discover brands and products that I may not have otherwise and also I get to try products from brands that I already love. I turn down more PR than I accept because I don't want my blog to just become an ad. and because I'm a beauty lover so I still like to shop for products myself! Today I want to share with you seven products that I repurchased after initially receiving as a P.R. sample - for a beauty addict to repurchase a product, it must be good! Laura Geller is a brand that I feel deserves more hype in the beauty world. I have tried quite a few products from the brand and they have all impressed me. The price point is in the mid range - not quite budget but definitely not high end either, which is where I think some brand get overlooked as they aren't cheap enough to buy without much thought but also not a luxury brand with fancy packaging and a high price tag and cult status. The other brands that I believe fall into this category that I have already posted about are Stila and theBalm. 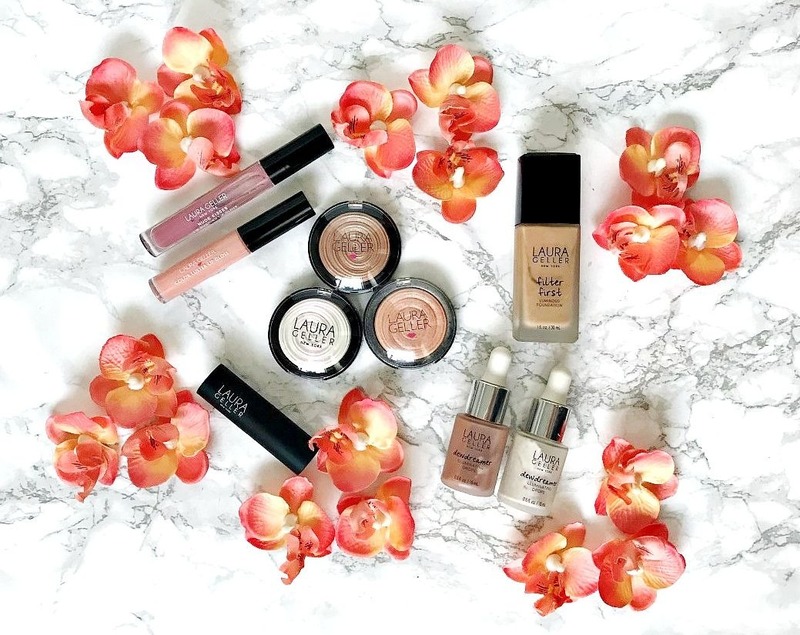 Today I want to share my five favourites from Laura Geller and let me tell you that it was tricky to choose just five! So many people love Halloween and the month of October but, for me, I'm not a fan and am always glad when it's over as that's when the countdown to Christmas actually starts in my eyes! This year, I've been getting excited even earlier than usual, thanks to some gorgeous Christmas releases. 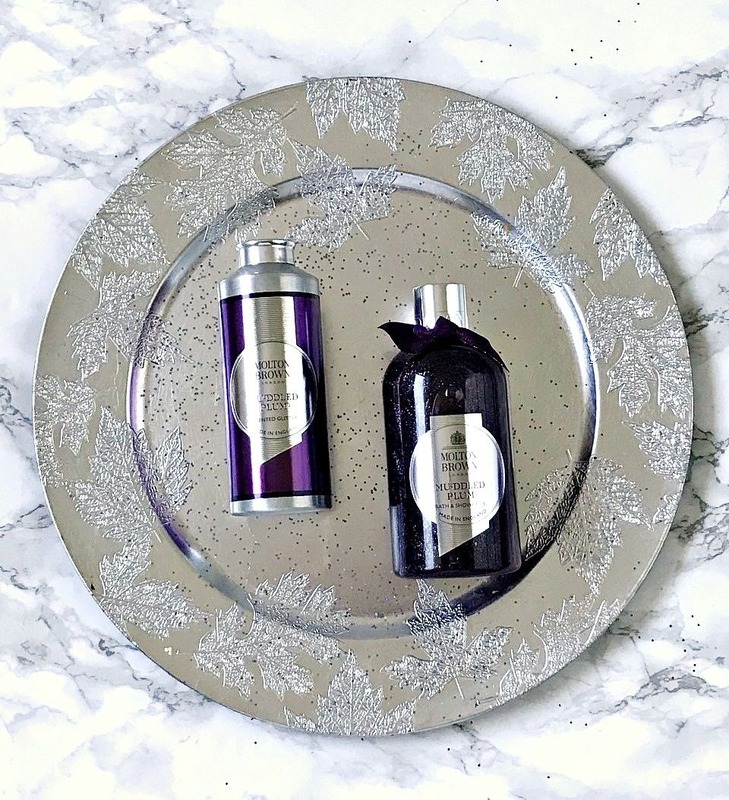 As soon as I received this parcel from Molton Brown with some of the Muddled Plum collection, before I had even opened the box, I could smell the festive season! 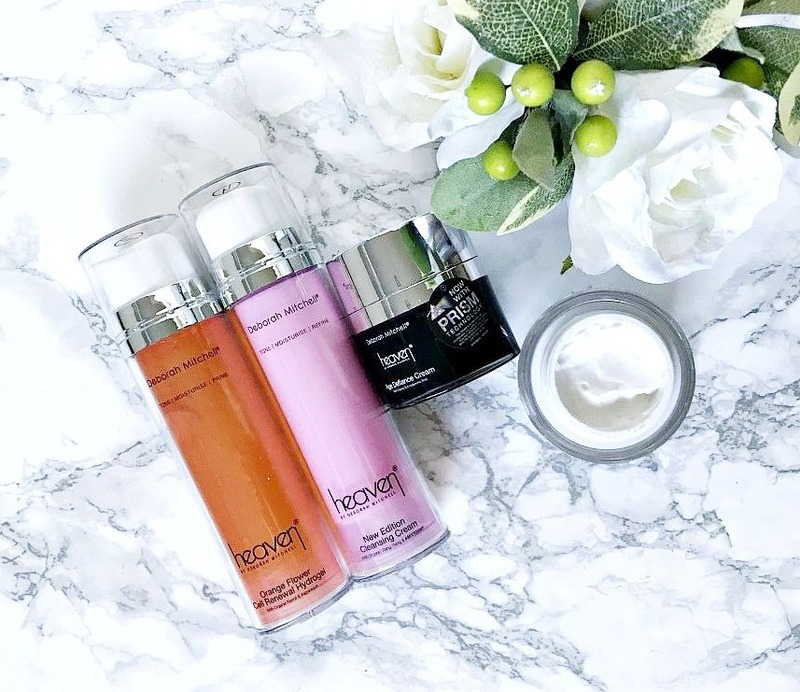 I first heard of Heaven Skincare when Dannii Minogue was on the X Factor panel and there was an article in a magazine about her skincare favourites. I couldn't tell you what other products were included but the one that stuck in my memory for years was Bee Peel as it sounded like a wonder product! When I was contacted by the company to ask if I'd like to try some products, I jumped at the chance, especially when the one that had been on my mind for years was offered! I've been using the products for almost five weeks and want to share my thoughts with you today. I was absolutely blown away when I received the Beauty Expert 12 Days of Christmas - all of the products are FULL SIZE!! With brands such as Omorovicza, Elemis, Molton Brown and Aromatherapy Associates, this a luxury calendar. It's for 12 days, rather than the usual 24 but there is no chance of disappointment with the gorgeous products it contains. It has a value of £450 and is priced at £100 - value that can't be beaten! You could open a parcel every second day starting on December 1st, daily, beginning on December 13th or starting on December 25th for the traditional 12 days of Christmas - whatever your personal preference is! There is no doubt that an all in one face palette is really convenient when travelling - it saves on space, especially if you are travelling hand luggage only, and also on weight. The problem with a lot of all in one palettes is that options are very limited and I know that I won't wear the same makeup every night so it defeats the option of the palette if I end up taking more products. The answer to that (admittedly, first world) problem? 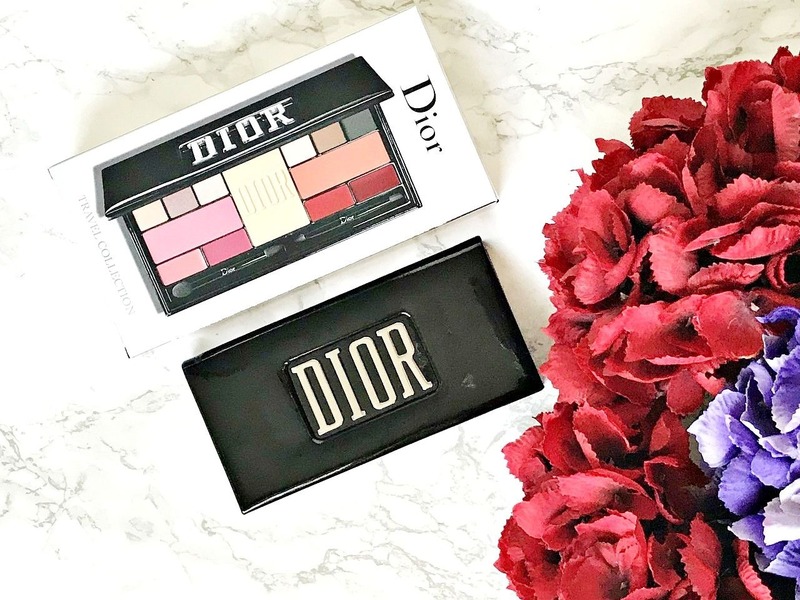 This Dior Ultra Dior Couture Palette which offers both day and night looks in the form of six eyeshadows, two blushes, powder and four lip options housed in sturdy, yet stylish packaging! 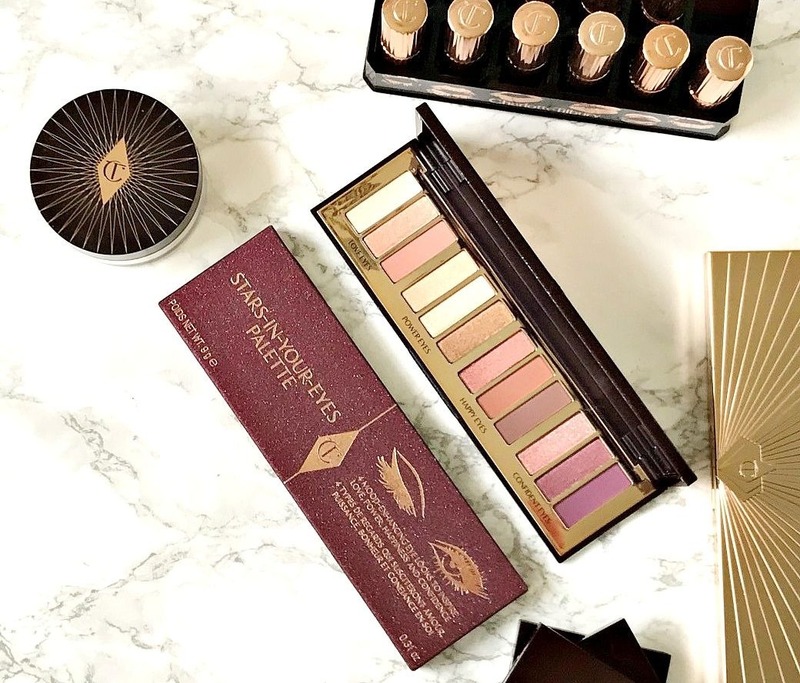 This is a travel exclusive palette so if you forget your makeup bag (which happened to my friend when we were travelling to Lanzarote for her wedding! ), you can pick this up in World Duty Free and be covered for all options. Payday is approaching and if, like me, you haven't bought anything all month, you might feel like having a little splurge! Today, I have three fab products for 3 budgets to share with you! Can you tell that I'm loving Beauty Advent Calendars this year? They have improved so much in the last few years with so many deluxe sample and full sized products in them that I really think it's worth treating yourself to one. Following on from my previous two posts (here and here), today I want to share the Look Fantastic Advent calender. 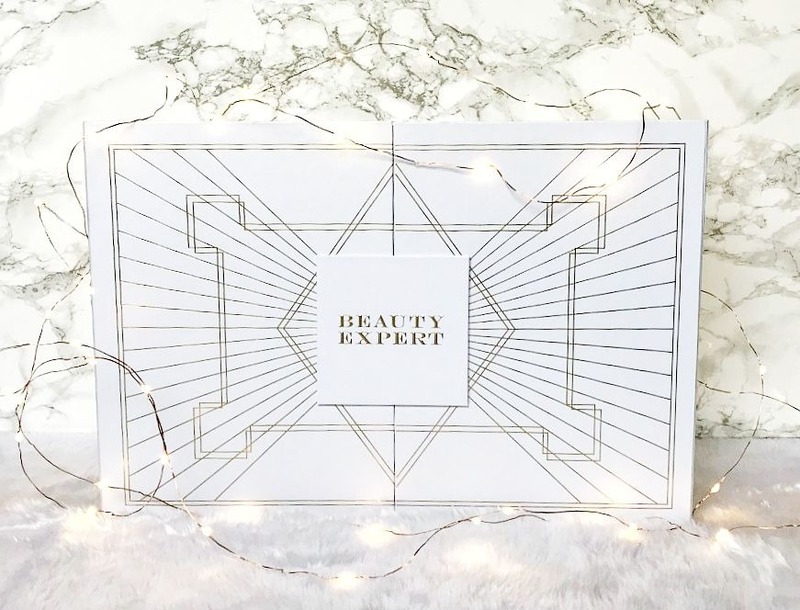 This calendar contains products worth over £300 for £79, which is fantastic value for money and it's bound to sell out quickly so grab it while you can here! Literally not a day passes where I don't wear perfume - I really am a fragrance addict! Even on duvet days, I will still wear perfume because it always makes me feel better and perks me up. I was one of those kids that tried making perfume from rose petals and other flowers in the garden and I loved if my Mam let me have a spray of her perfume! I own over 30 bottles, which I know is ridiculously excessive but I always receive perfume for my birthday and Christmas and because I wear it daily, none go to waste as I finish a number of bottles every year. 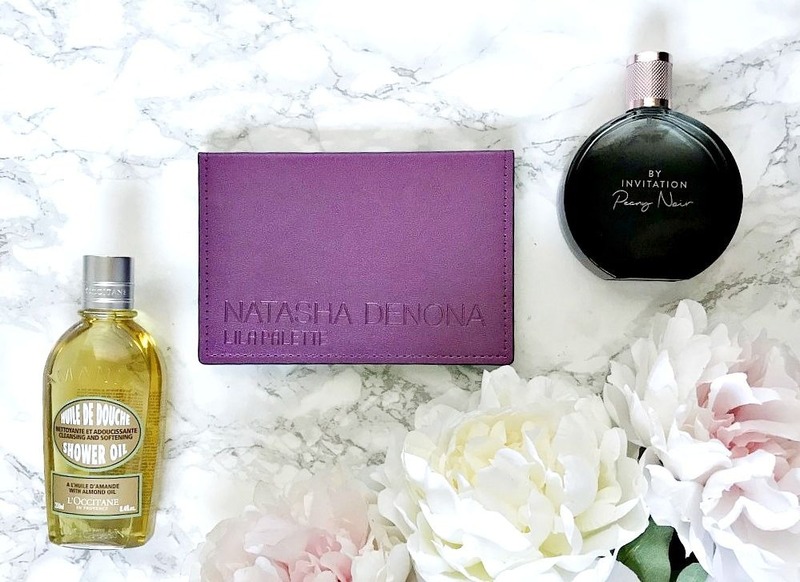 Today I want to share the perfumes that I am reaching for most often at the moment. I finished two summer fragrances at the end of August and am not quite at the rich Winter fragrance stage yet so these are perfect for in between seasons - who am I kidding, they're gorgeous no matter what time of year it is! Natasha Denona Mini Lila and Mini Star Palettes - as good as the larger palettes? I have raved about Natasha Denona products several times on the blog and, without doubt, my favourite products within the range are her eyeshadows - I now own 10 of her palettes (more than any other brand within my collection), but I know that her palettes are prohibitively expensive so I was delighted when she began to release mini palettes earlier this year because they are priced at $25. Natasha Denona eyeshadow formula is matched only by Pat McGrath in terms of pigmentation, ease of application, wear time and texture - the term 'buttery soft' was invented for her shadows. People talk about a bridal glow and honeymoon glow but I can tell you that I certainly wasn't glowing on my honeymoon! We went to Italy for just over 3 weeks and I had a full relapse in my health a few days in so we had to cancel and leave after around a week when it was obvious that it wasn't just a blip, so to say that I was far from glowing is an understatement! Maybe if I'd had Farmacy Honeymoon Glow in my collection at that time, I would have at least looked well even if I didn't feel it! 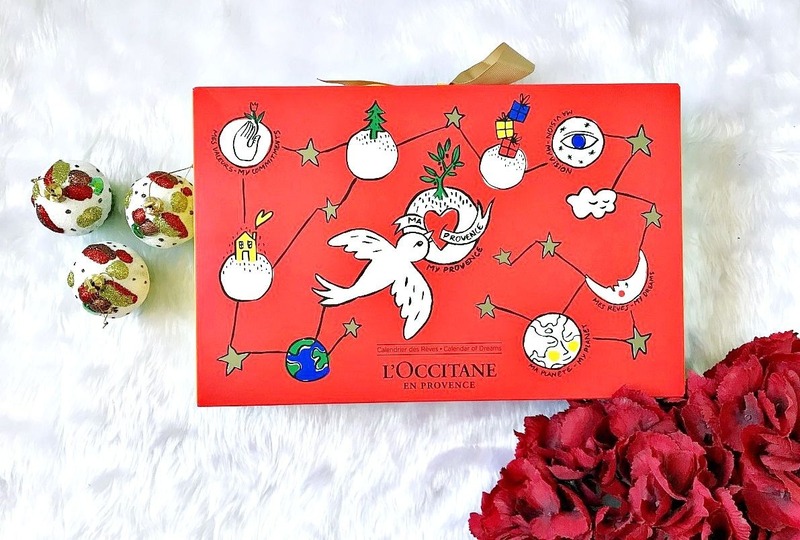 All of the Christmas releases are hitting our shelves and this year I am really trying to resist buying very many makeup sets but I will probably indulge in a few skincare ones. 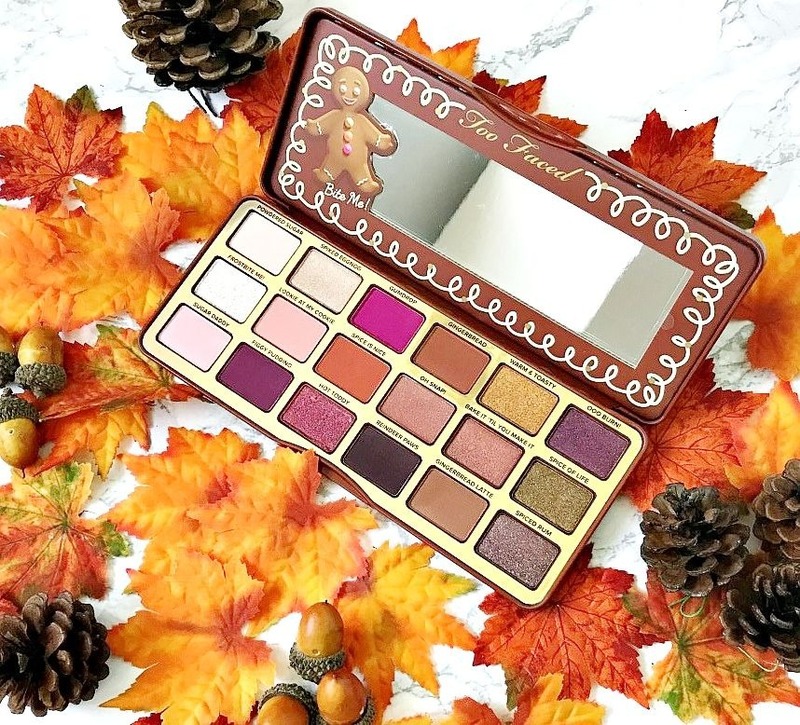 The exception to this is Too Faced Gingerbread Palette because a) I love the formula of Too Faced shadows and b) the shade selection screamed my name (well apart from the pale pink!). As soon as I saw it on Debenhams a few weeks ago, I snapped it up because I knew it would be a sell out! (Currently available from Cult Beauty) I've been using it for a few weeks and want to share my thoughts on it with you today! You know I love a good deal and there are always bargains to be had in World Duty Free but I particularly love their travel exclusives and I want to share a particularly good one with you today. As always, I want to remind you that even if you aren't flying yourself, you can take advantage of the good deals to be had if you know somebody who is flying because you can use the Reserve & Collect option whereby you add products to your basket and give flight details and then your shopping is ready to be collected on the day that you fly. With discounts of up to 20% compared to the high street, it's hard to resist a bit of Duty Free shopping! 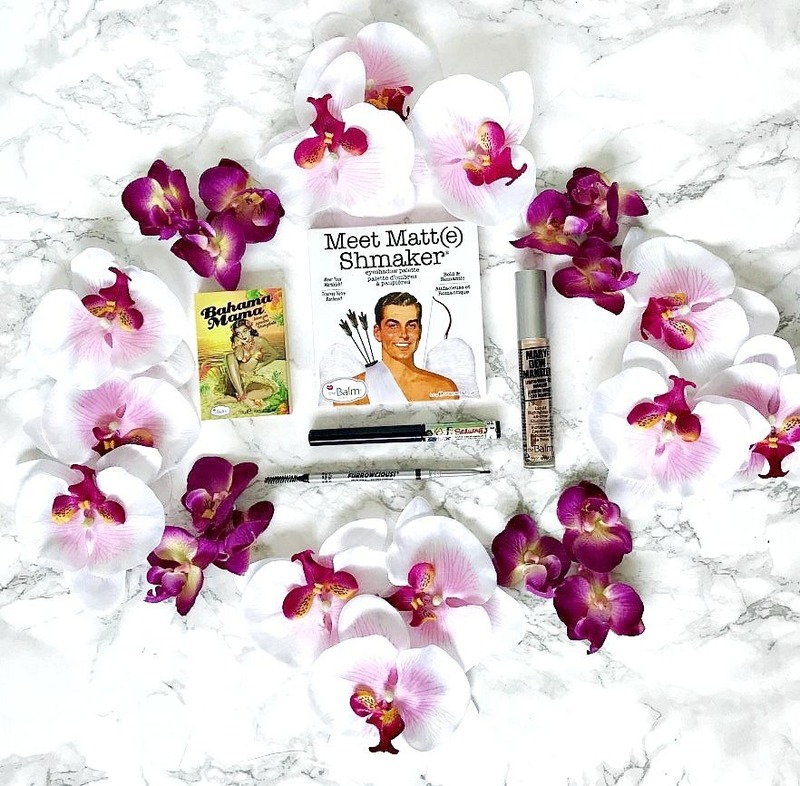 Five favourites from theBalm - the brand that deserves more hype! Following on from this post where I featured five favourites from Stila, which is a brand that I think deserves more hype, today I'm talking about theBalm. I just don't know why this brand is so underrated because the prices are reasonable and the quality of the products is top notch. We're talking buttery soft eyeshadows, hydrating liquid lipsticks and smudgeproof liquid liner! I love the retro print on the packaging and although it's cardboard around the blush, bronzer and eyeshadows, the products are well protected. It was very difficult to narrow it down to my top five products from the brand because I love so many but these are the products I use most often and think everyone should try. 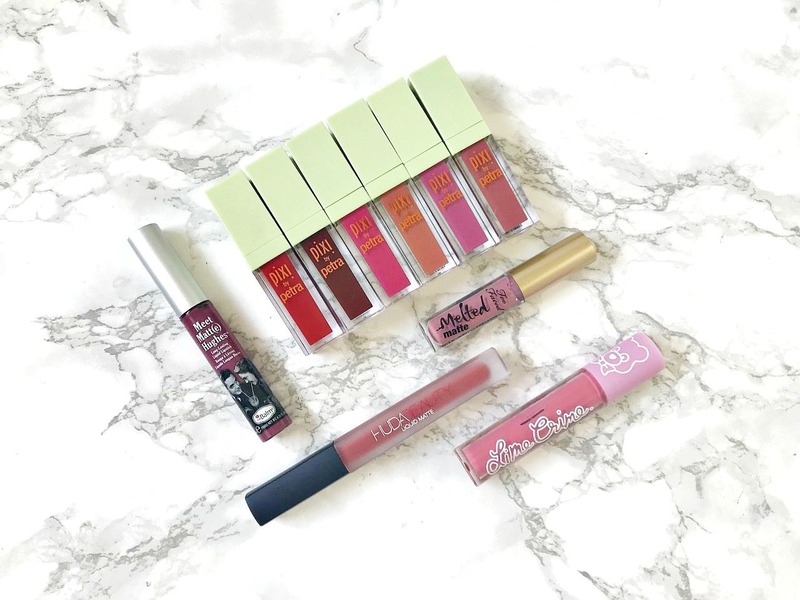 Liquid lipsticks for dry lips featuring Pixi, Huda and more! Have I ever mentioned that I have dry skin/hair/body/lips? No, didn't think so! I hope you can sense my sarcasm because I feel that I must mention in in at least 90% of my posts! Because of this, liquid lipsticks are something that I could never really get fully on board with as when they first became popular, they were very drying due to how long-lasting they were. Formulas have improved since then and there some brands that I actually find pretty comfortable, which I'm sharing with you today. With most skincare products, results can only be seen with consistent use over a number of weeks/months but I find that face masks can give instant results. 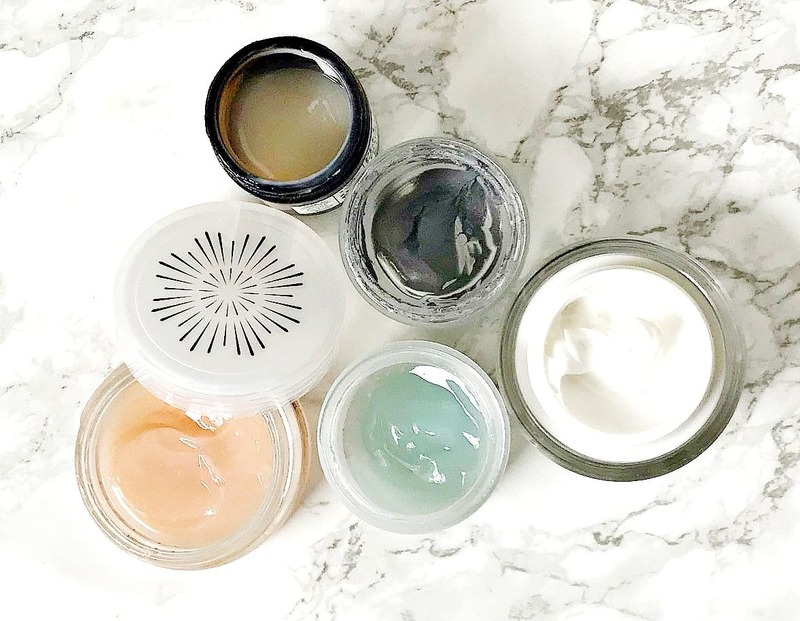 Undoubtedly, the results are improved over time but I find that there are some face masks that I can depend on for a 'quick fix' if my skin is looking dull/congested/dehydrated and I want to share them with you today! 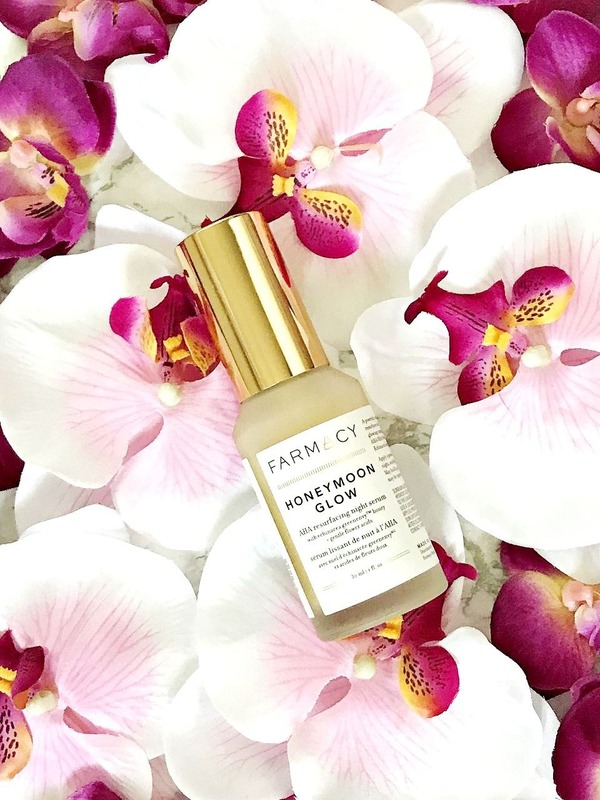 When Alpha-H Liquid Gold hit our shores, everyone went crazy for it and with good reason - it gives overnight results, but lots of people hear the word 'acid' and their toes curl, especially those with sensitive skin. 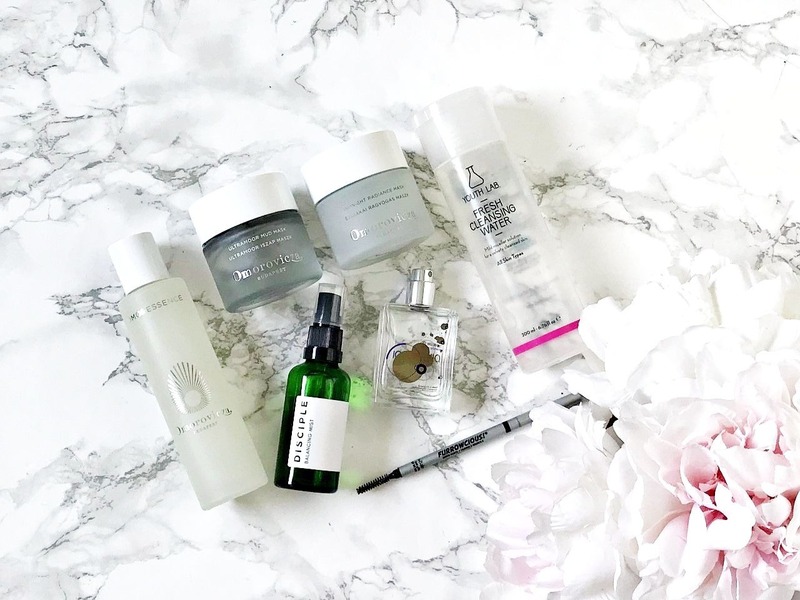 I have dry, reactive/sensitive skin and I have been using Alpha-H products for a few years without any problems or reactions so I thought I'd share my top picks with you today. 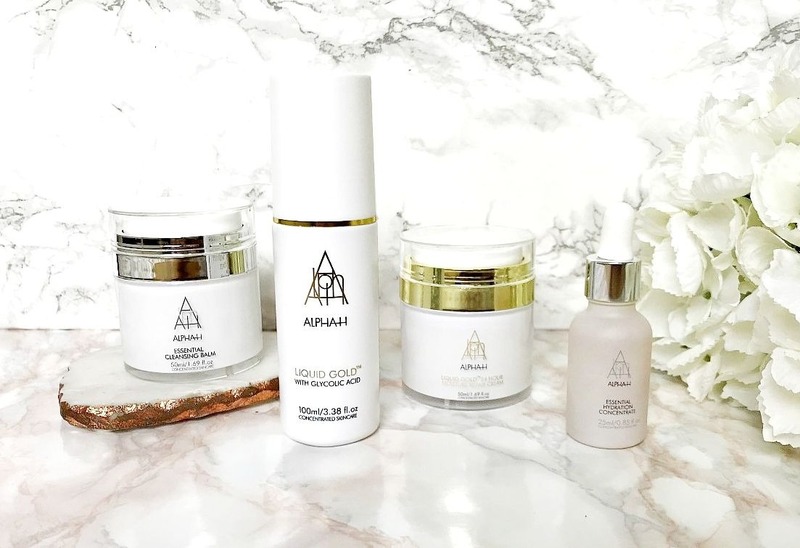 Alpha-H is Cult Beauty's Brand Of The Month for October, which means that there is free international shipping on all products until the 31st so if anything catches your eye, now is the time to order! 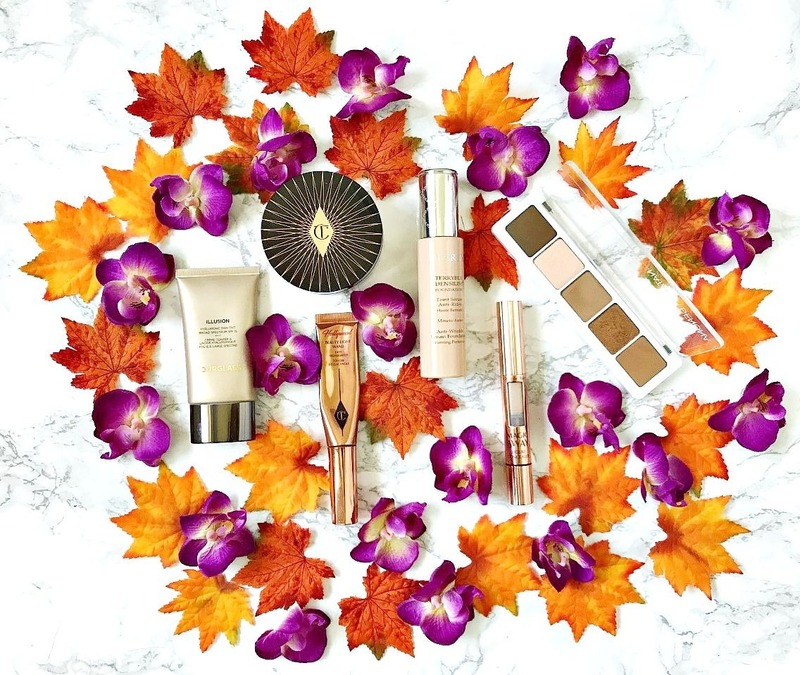 There have been lots of new releases from Charlotte Tilbury recently and while I love the Magic Concealer and Powder (apart from the smell! 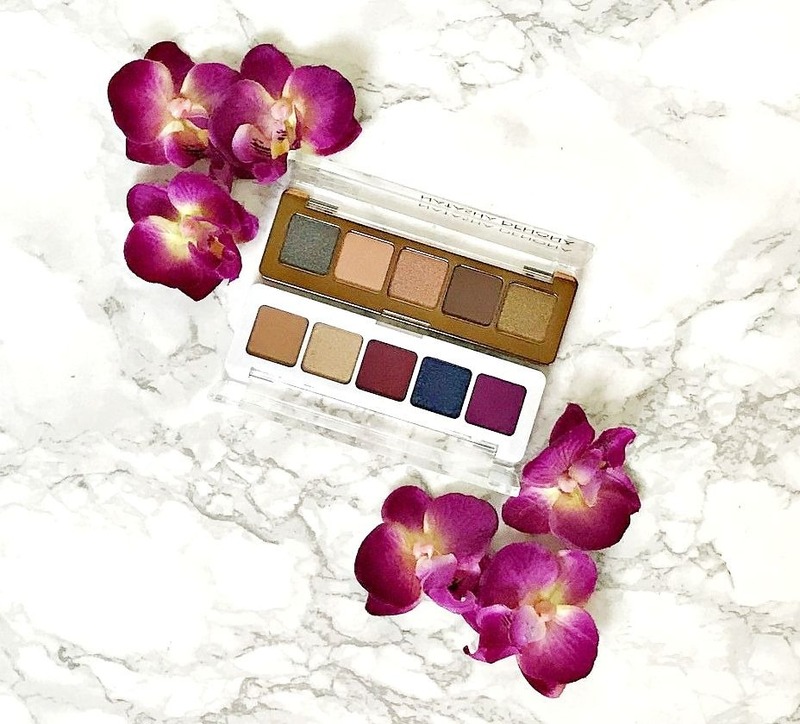 ), I skipped the Pillow Talk eyehadow quad and planned on skipping the Stars In Your Eyes Palette but then my husband kindly surprised me with it! 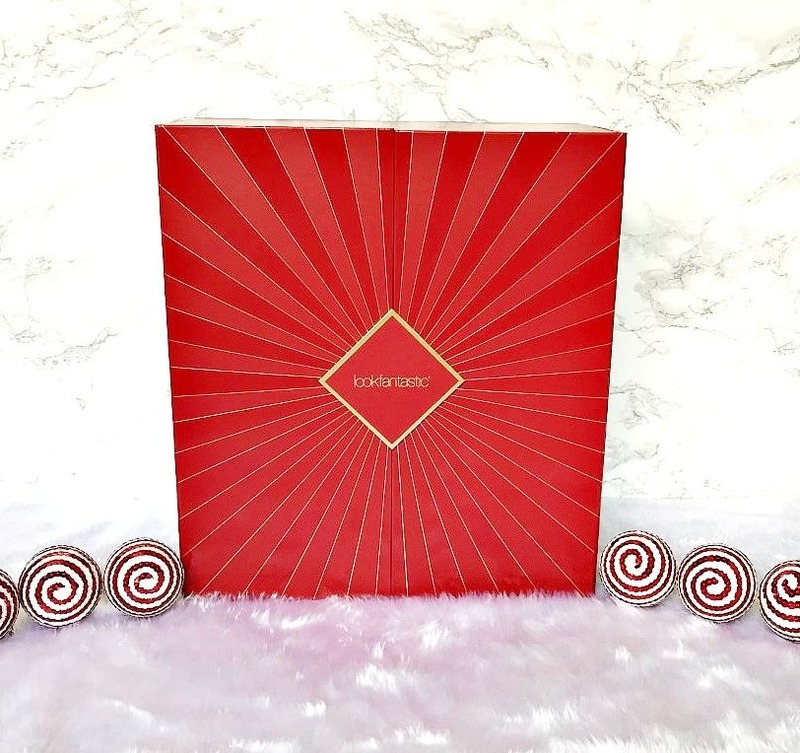 Charlotte Tilbury eyeshadow quads are priced at £39 and this large 12 shadow palette is priced at £60, so in terms of Charlotte Tilbury makeup, it's good value but £60 is still a lot of money. The reason I was going to skip this palette because I personally prefer other eyeshadow formulas to Charlotte Tilbury's - Too Faced and Anastasia Beverly Hills, for example. Having said that, I was delighted to receive it as a gift! So is it worth the hype? 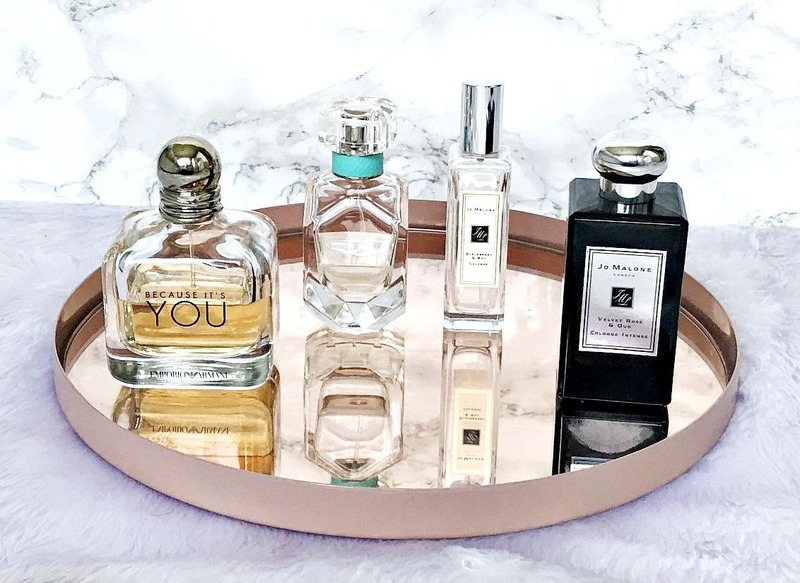 It's no secret that I'm a big fan of high end beauty products - don't get me wrong, there are some cracking budget beauty products on the market but I have a real soft spot for luxury beauty. These are my current most used and loved high end beauty products.